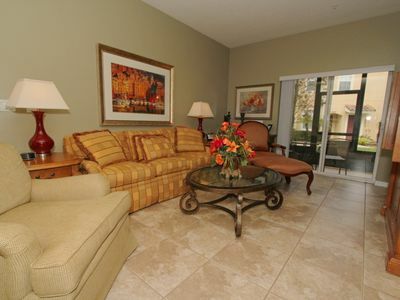 Upstairs there is a superb loft area having a large TV with games console to provide hours of entertainment . 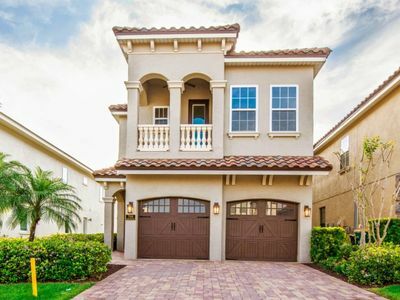 There are four further bedrooms, one to the front of the home is a king-size suite having a bathroom with walk in shower and private balcony overlooking the front of the home. 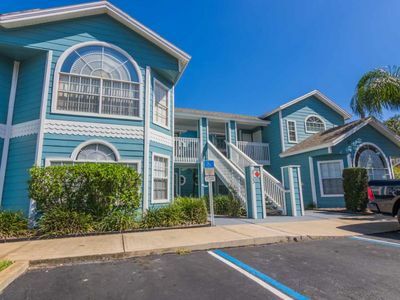 Along the landing are two further bedrooms one having two twin beds and the other a queen bed, both with ensuite bathrooms with walk in showers. 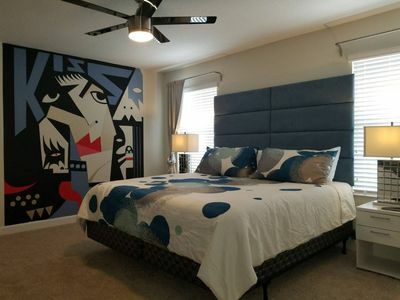 To the rear is the third king-size master suite with a beautiful bathroom incorporating a corner tub, walk in shower, and twin vanities. 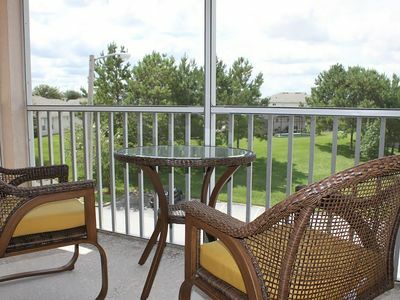 This bedroom has the advantage of a private rear balcony overlooking the pool deck below and the adjoining golf course with picturesque views making this the prefect spot for unwinding at the end of the day with a cocktail. 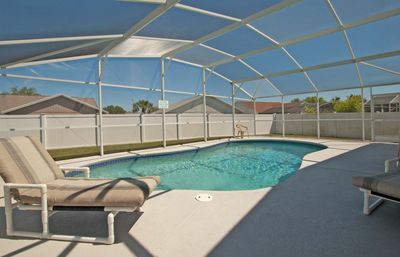 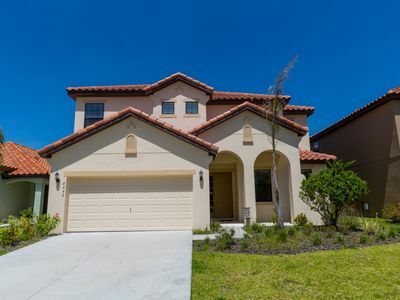 BEAUTIFUL BRAND NEW HOME WITH JACUZZI IN A RESORT COMMUNITY JUST A FEW MINUTES FROM DISNEY! 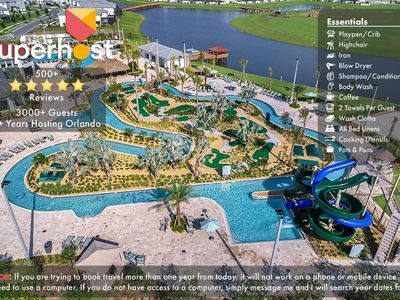 WYSIWYG! 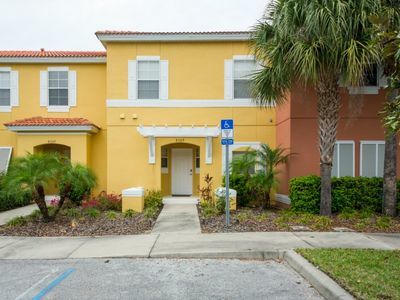 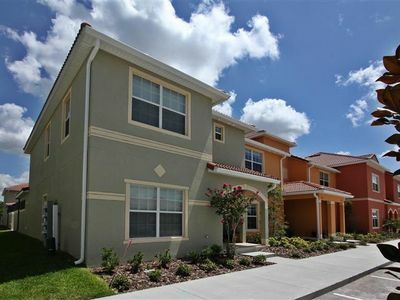 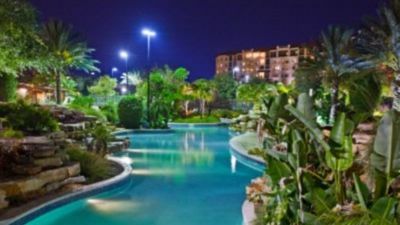 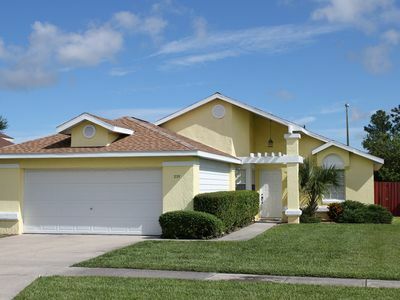 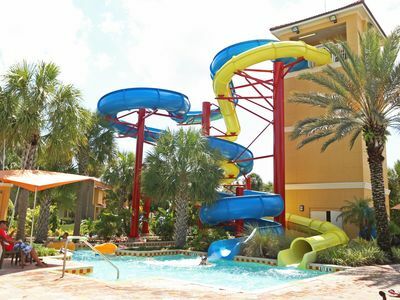 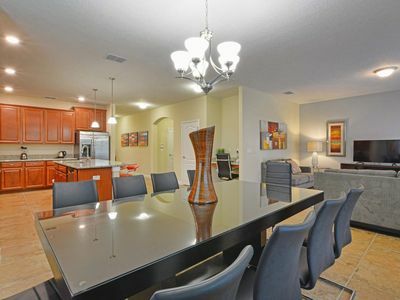 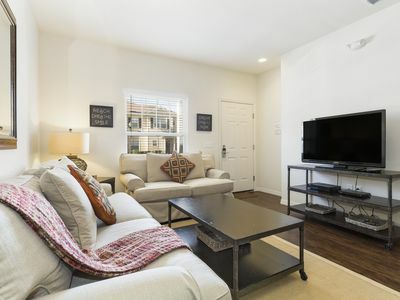 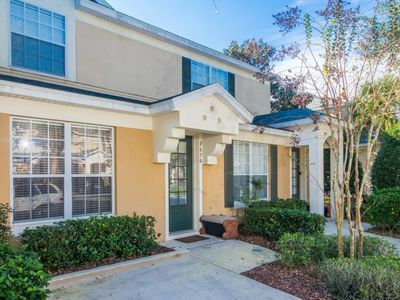 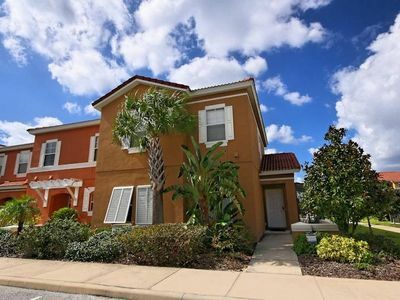 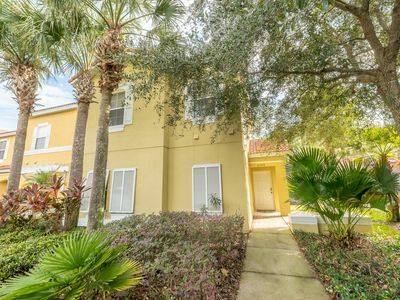 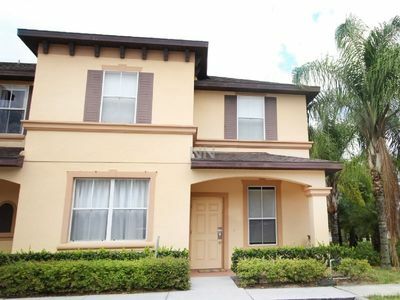 Beautiful Townhome Near Disney!